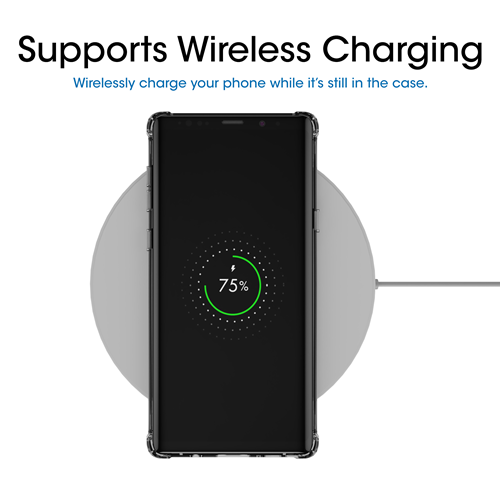 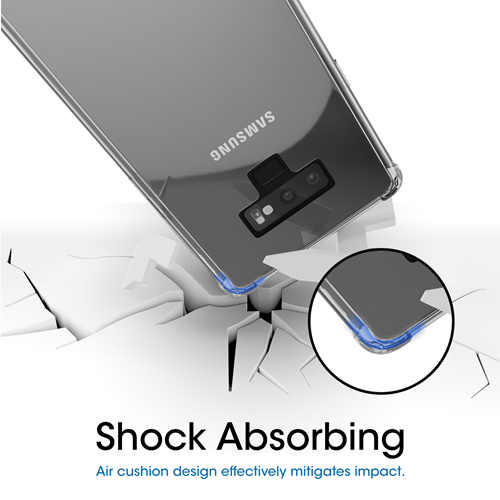 Specifically designed for the Samsung Galaxy Note 9 (2018) with precise cutouts for all buttons and ports. 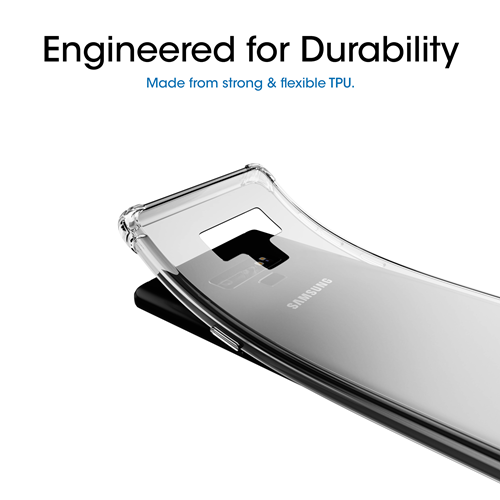 Clear TPU case is thin and lightweight for flexibility and durability. 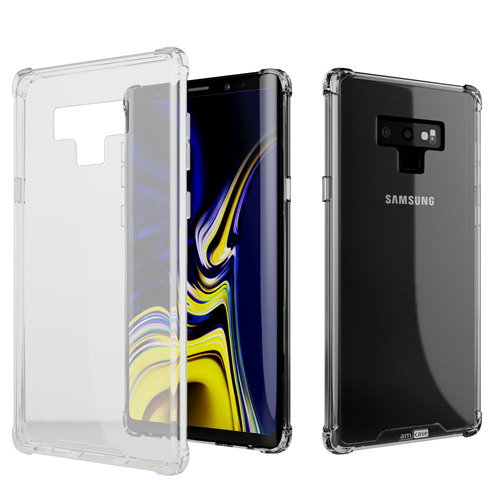 We've designed this Clear Case to enhance the Note 9's natural beauty. 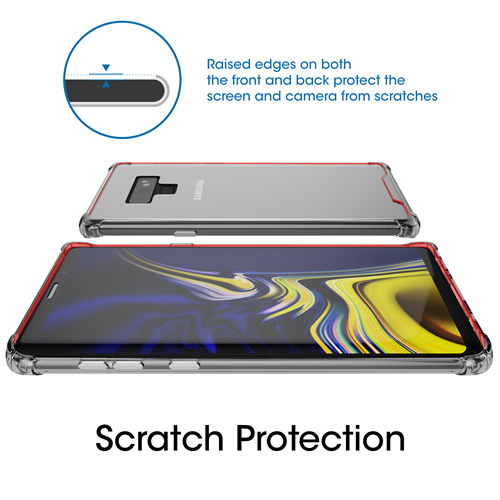 Featuring raised bezels to protect screen and Camera from scratches.